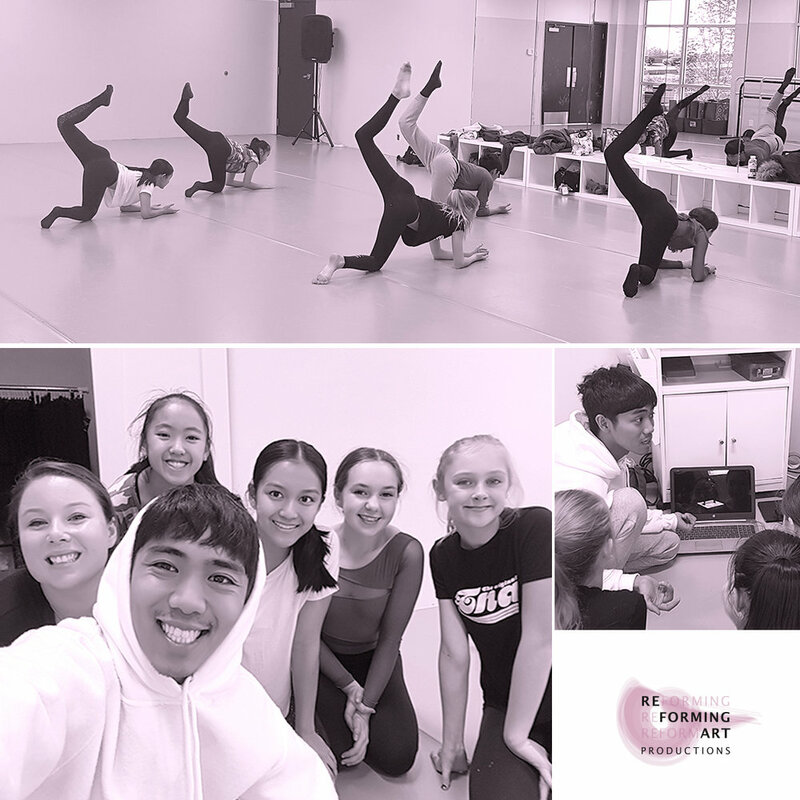 Reforming Art's Master Classes are opportunities for students to dive deep into an aspect of dance, and to receive training from some of the provinces best dancers and choreographers. These Master Classes are run through RAP's Youth Company, but they are open to all students! Location: Unit 2120-550 Sherling Place, Port Coquitlam BC. In this workshop dancers will explore new ways to strengthen, lengthen and re-balance their bodies. 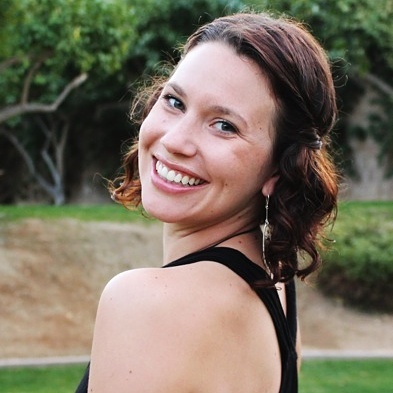 Carolyn will lead dancers through mobility and stability exercises, identifying areas of tightness and weakness. Then dancers will perform targeted exercises to strengthen and stabilize the weak spots, all with a focus on dance movement vocabulary. Afterwards, dancers will be led through a series of self and partner stretches that lengthen and re-align the body where they need it most. For more information on what Fascial Stretch therapy is, and the endless benefits of this technique, please visit this link. 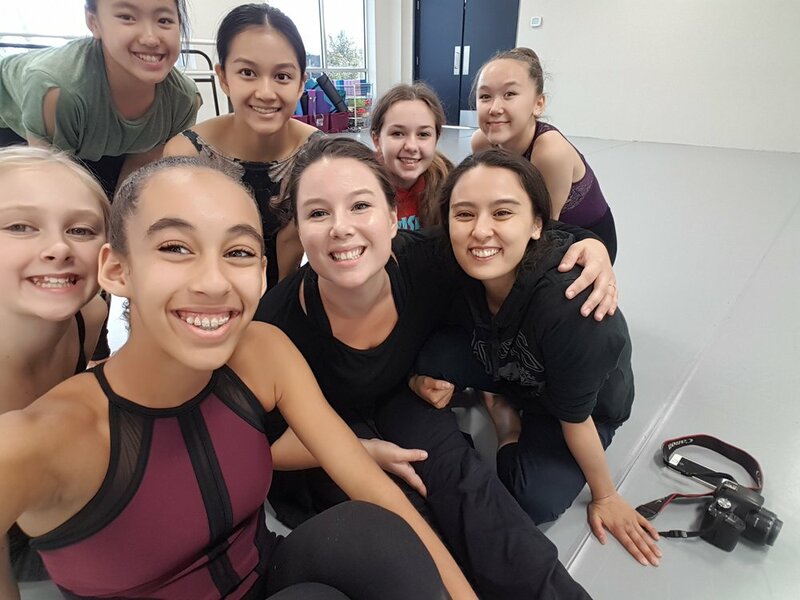 We had a blast exploring different improvisational techniques, and learning Ralph's new solo work "Squinn", to be debuted Downtown Vancouver in January 2018!